Belfast, after the alien invasion. Humanity has lost. 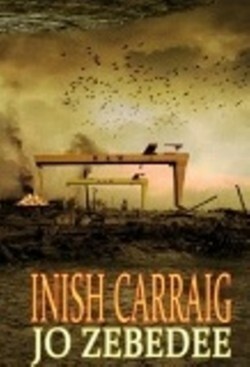 John Dray survives on the streets, acting as a runner for the local hardman, until he’s set up and sent to Inish Carraig, a formidable alien prison. There, he discovers a secret that threatens humanity, one he must reveal. First he has to get out. Jo Zebedee’s cult hit presents a dystopian Belfast, both eerily familiar and hauntingly terrifying.